QIMR Berghofer is a world leading medical research institute focussed on Cancer, Infectious Diseases, Mental Health, and Chronic Disorders. Our researchers work closely with scientists, clinicians and other research institutes to translate discoveries into prevention strategies, new diagnostics and better treatments that save lives. The Systems Neuroscience Group is a multidisciplinary team who undertake innovative computational modelling and analysis of brain activity in health and disease. You will contribute to the design of methods for Bayesian inference on large data sets, to perform model selection, parameter estimation, data assimilation and prediction using forward models of brain dynamics; implement these methods on GPUs or high performance computing clusters; and collaborate in applying these to clinical and neuroscience research, including an application to diagnosis and treatment of epilepsy; perform innovative analyses of high-dimensional neurophysiological and neuroimaging data; contribute to experimental design and prepare manuscripts for related studies; and participate in intramural group activities, including presentation at lab meetings and collaboration with other lab members and clinicians. 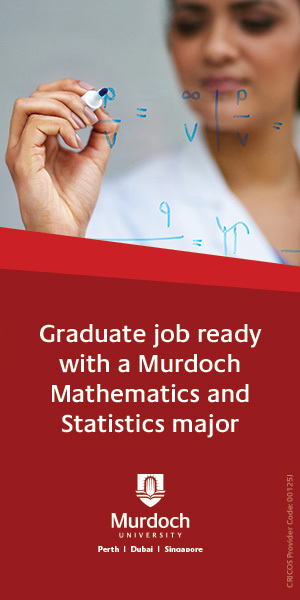 The successful applicant will possess the following: PhD in mathematics, physics, statistics, bioengineering, computer sciences or related field; demonstrated ability to implement mathematical methods in code; and evidence of strong oral and written communication skills. Ideally candidates may also have a published track record in applying computational inference methods for example Sequential Monte Carlo, particle filters, MCMC, ensemble Kalman filters or variational Bayes; previous experience with GPU programming or high performance computing clusters; or expertise in time series analysis or signal processing.